1310 Bandits Filmmakers representing Miami at 2017 Filmapalooza! Onward & upward! 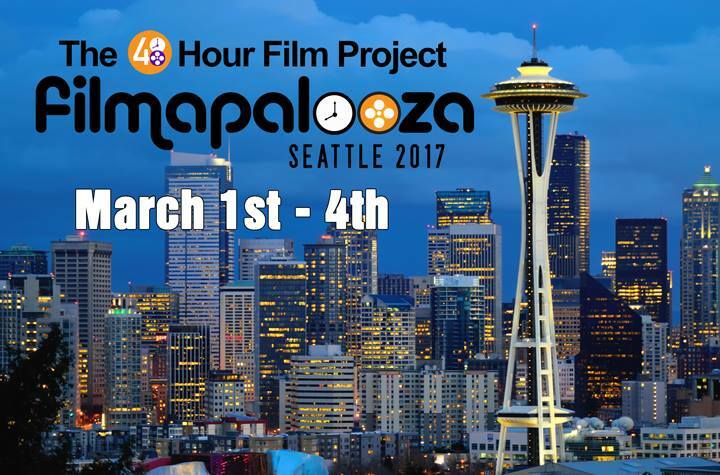 1310 Bandits female-led film crew will be representing Miami/Fort Lauderdale at 2017 Filmapalooza in Seattle, Washington as WINNERS of the Miami 48 Hour Film Project. SECOND YEAR IN A ROW!!! 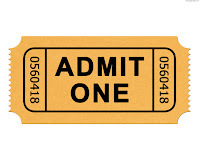 Now we compete internationally, everyone will view our winning short film Deep Within, as well as our first feature film 'Kali Mah Tina' will premiere! I am SUPER proud to be a part of this team. As a producer, Pre-viz Artist, core team member & SMM (I even have a couple of acting cameos). 1310 Bandits mission is creating stories that advocate consciousness and social responsibility. Please support us, prayer warriors - I need those positive vibes & keep your fingers crossed as we compete INTERNATIONALLY against all other 48 Hour Film Project winners! Looking forward to the experience, not looking forward to the Seattle weather (heat warriors - send in the sun!) Either way, we come home with an award, an experience and amazement that we made it this far, again!